– Accessory 4: With a large storage space and a lightning-fast transfer rate, thisSDHC memory card is perfect for storing the photos that you?ve takenwith your digital camera. Nikon proudly presents the latest addition to its range of top-end cameras, the D90! 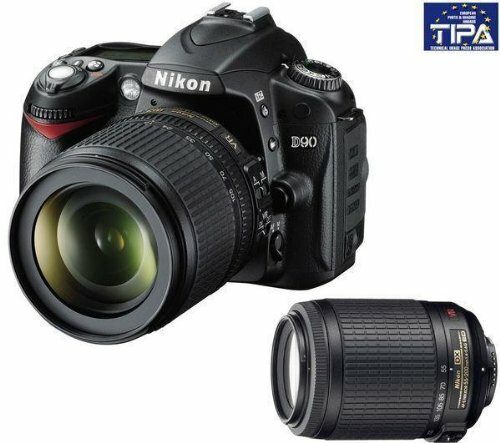 The Nikon D90 was voted “Best Digital SLR Advanced Camera 2009″ at the TIPA Awards. Plus, it’s a master of all trades, coming with a powerful 12.3-megapixel CMOS sensor, a fantastic Expeed image processor and an amazing sensitivity of up to ISO 6400. You’ll be able to take great photos in low lighting conditions without any loss in resolution, and view what you’re shooting before and after taking the photo on its easy-to-read, 3” LCD screen. The Live View mode means you can focus in on your scene directly on the screen, while scene and face recognition technologies ensure you never miss a thing. 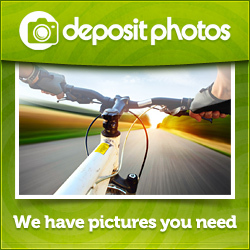 The D90 is also equipped with a high definition video mode, which is rare for a product in this category, as well as a host of image editing functions so you can add your own personal stamp to all your creations. Like all the cameras in the manufacturer’s product catalogue, the Nikon D90 has a sturdy, lightweight aluminium and plastic casing, in addition to its burst mode of 4.5 frames per second! The D90 is supplied here with two zoom lenses: the AF-S DX NIKKOR 18-55mm and the AF-S VR DX 55-200mm, allowing you to capture all of life’s best moments. Both lenses include Nikon’s VRII anti-vibration system to compensate for poor lighting conditions and to provide you with a large focal range.